Can a mid-range Android handset possibly be the fastest smartphone in existence? Yes, apparently, but there's a catch. 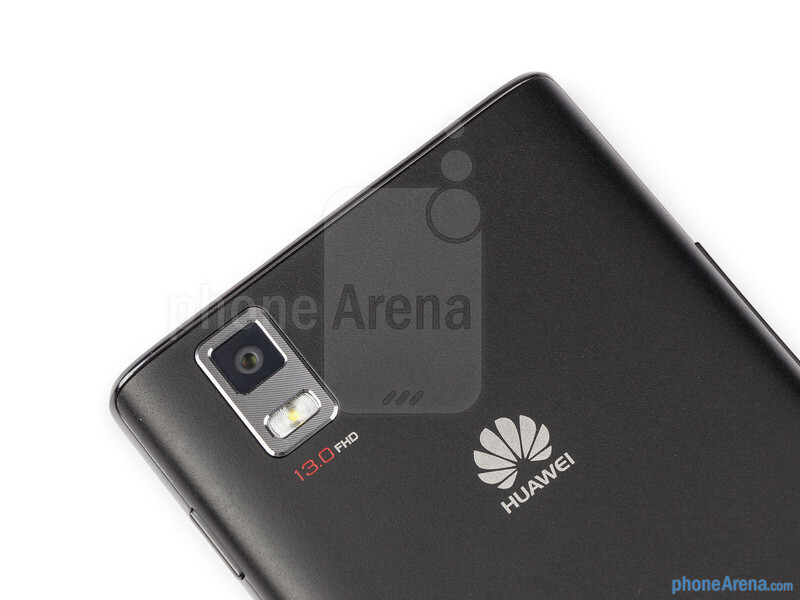 Introduced back in February during MWC, the Huawei Ascend P2 is marketed as the fastest LTE phone money can buy, with its support for 150Mbps peak download speeds. That is not the first thing that comes to mind when one picks up the world's “fastest” smartphone, but it is true that the device stands in a league of its own in that respect, at least in theory. That aside, the smartphone is a member of a mid-range category, but has a drool-worthy specs sheet. A quad-core processor powers the Ascend P2, while a 4.7-inch LCD display graces its front and a 13MP camera is embedded in its back. 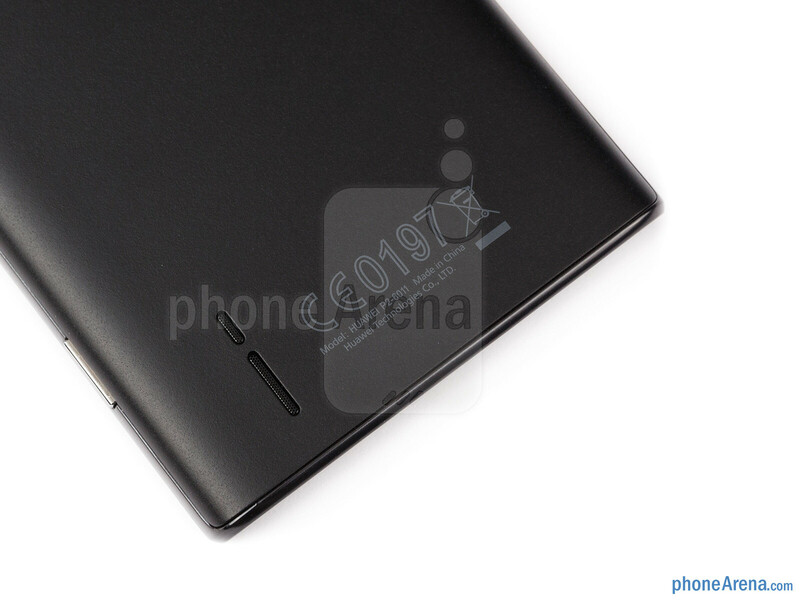 The slim profile and lightweight body are also among the device's main selling points. Is it worth buying, however? Well, that's what we're here to find out! 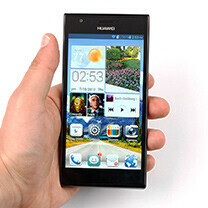 A minimalist approach to handset design can yield great results, and the Huawei Ascend P2 serves a good example of that. The smartphone looks sleek and elegant, yet professional and unobtrusive, made to appeal visually to members of both genders. 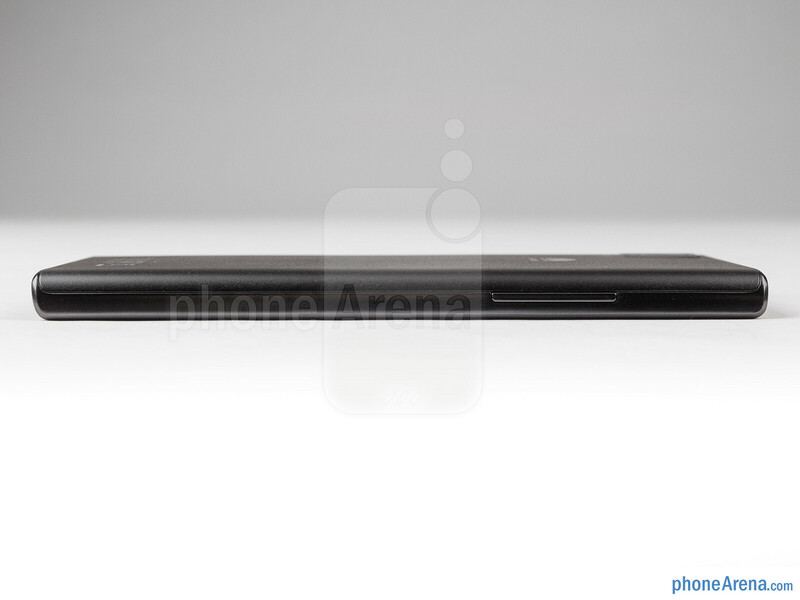 Moreover, the Ascend P2 is quite slim and very light for its size, as one instantly notices right after picking the device up. 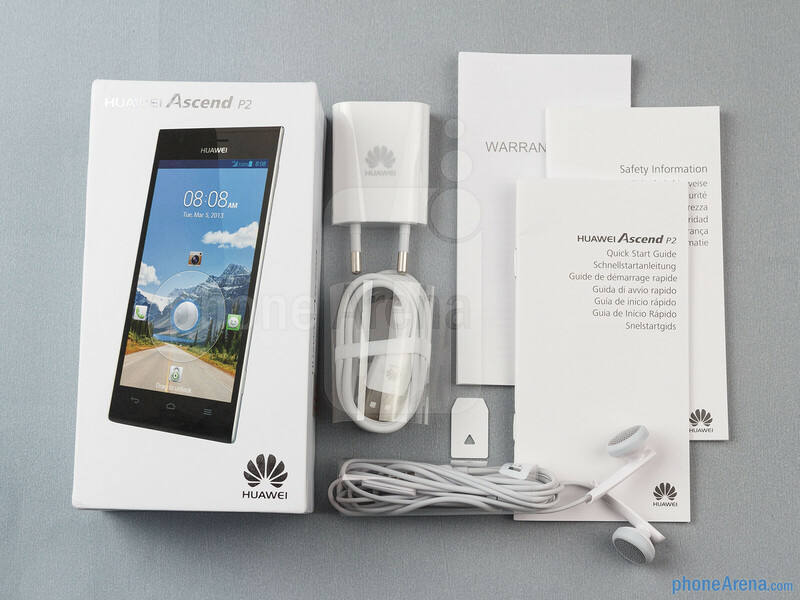 But while it looks okay, the Huawei Ascend P2 can't impress us with the materials it is made of. 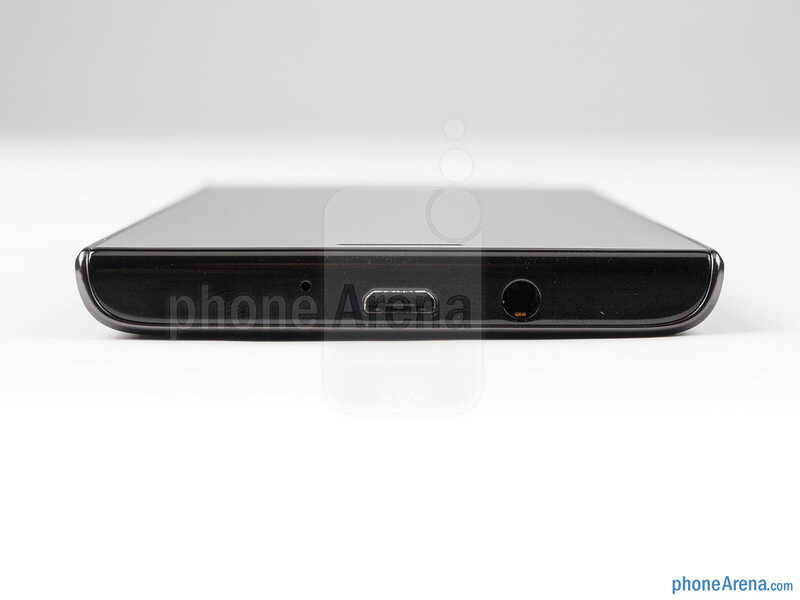 The matte black variant that we're reviewing feels too ordinary to the touch, even with a hint of cheapness to it. At least its plastic surface repels fingerprints well. 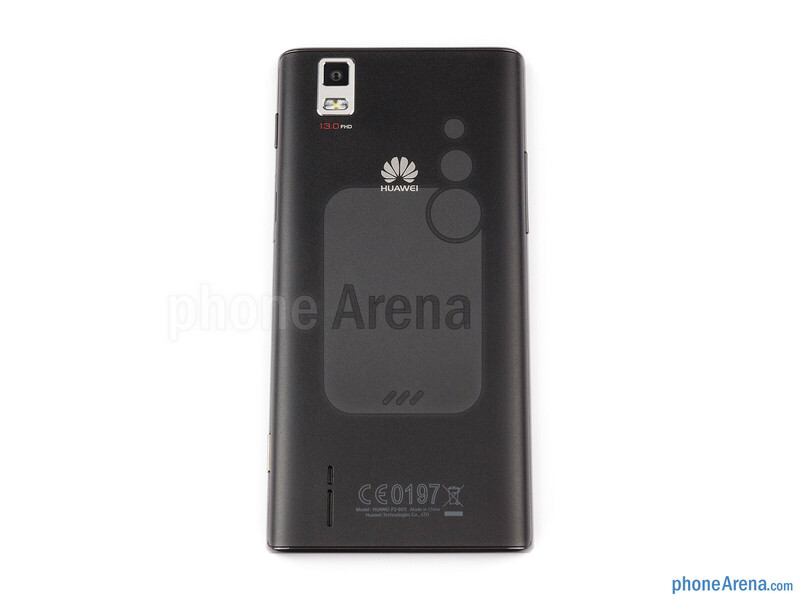 The way the Huawei Ascend P2's sides are curved towards the back makes the handset easier to grasp, but the same design feature may potentially prevent the user's fingers from comfortably operating the volume and power buttons placed there. This is by no means a deal breaking issue, but it can't be ignored. 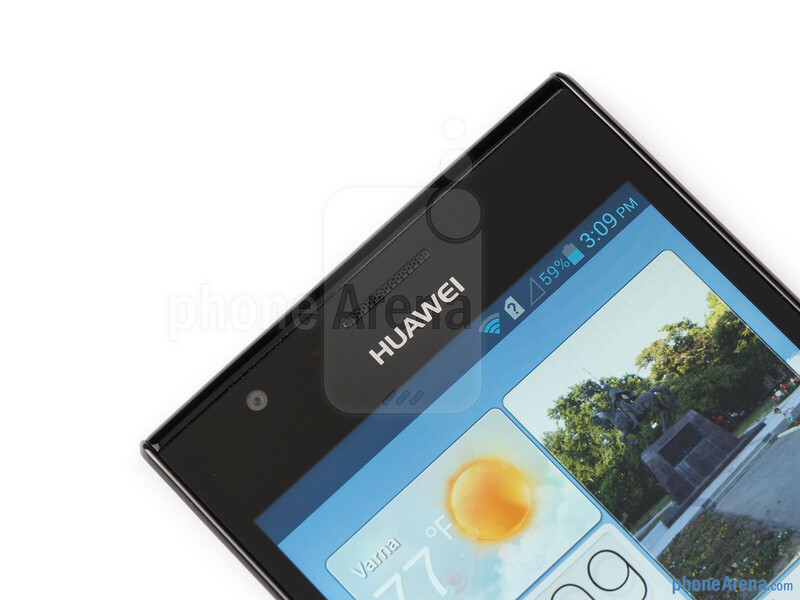 The Huawei Ascend P2 has a trio of capacitive buttons located underneath its display. These are used for navigating through the Android interface, of course, serving as “back”, “home”, and “menu” keys. We find nothing wrong with their placement and reaching any of them is quite easy. 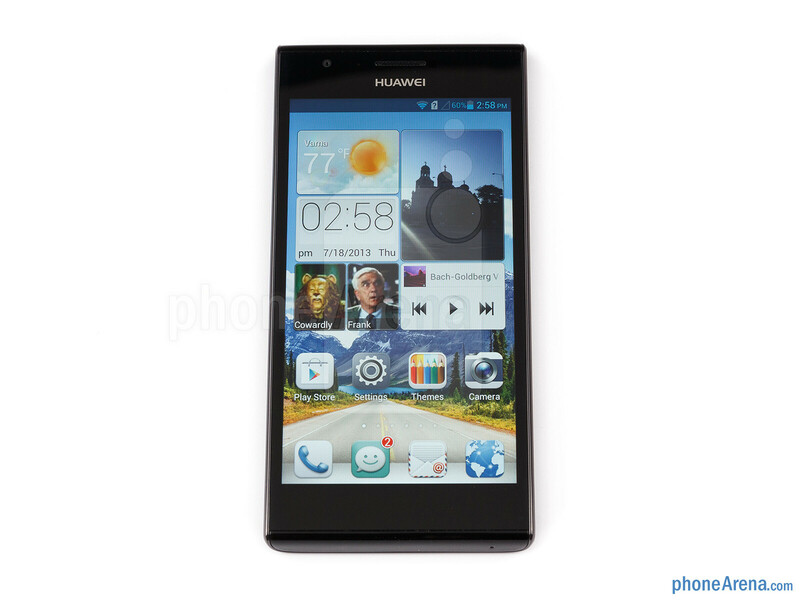 The beautiful, 4.7-inch LCD touchscreen is among the Ascend P2's strongest assets. 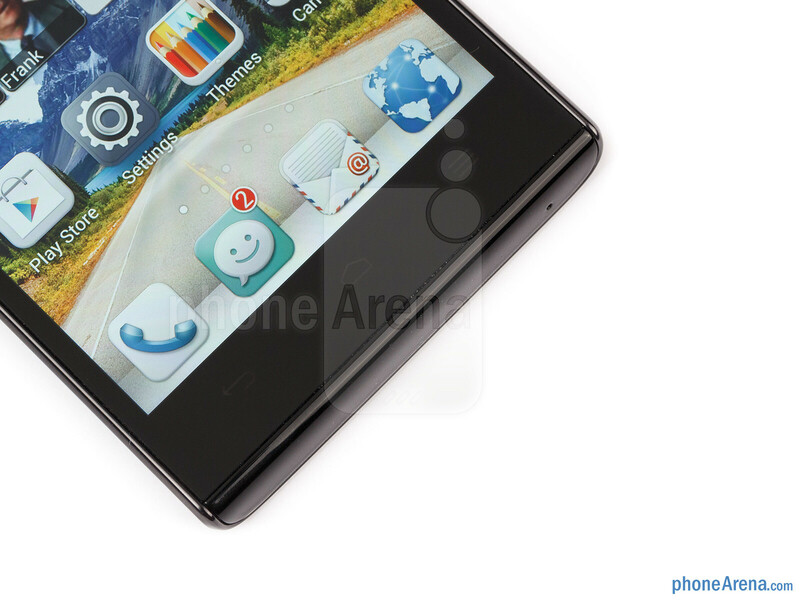 It has a resolution of 720 by 1280 pixels, which results in an eye-pleasing pixel density of 315ppi. Details in graphics and images look nice and sharp, while even small text can be read with little effort. Also, colors are well represented, without being over- or undersaturated. And while we find the color temperature accurately calibrated, one is free to adjust it to their own liking via the settings menu. A neat feature is the so-called Glove Mode, which can be toggled on when needed. Simply put, it makes the screen extra sensitive, allowing one to operate the touchscreen even while wearing gloves. As long as the sun is not shining straight at it, using the Huawei Ascend P2 outdoors isn't too difficult as its display has a very decent brightness output. The reflectance of its glass surface is also within norms. 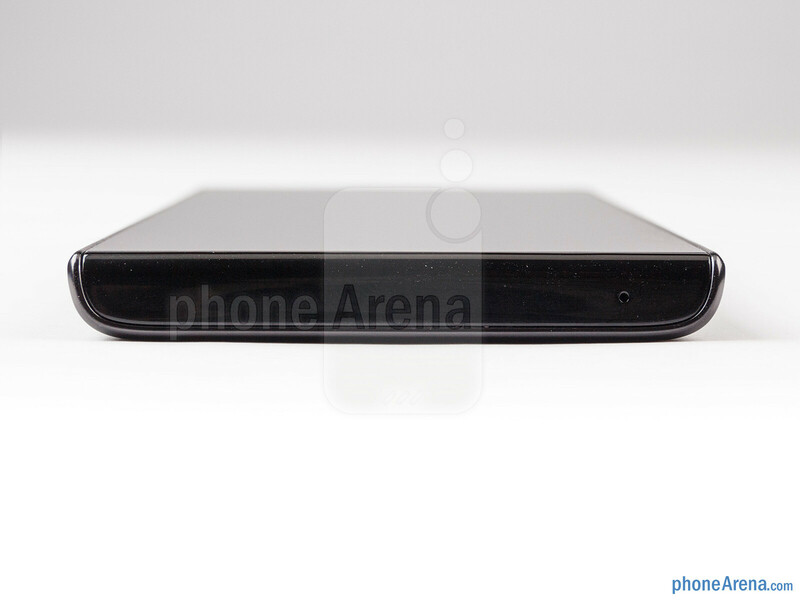 Looks like any touchscreen phone without curved edges. How is that possible for a quad core to get a bench mark score of 2653??? Is there some error? Nokia Lumia has its best of features presenting to you Nokia Lumia 720. Compare and Nokia Lumia 720 price and buy Nokia Lumia 720 with best offers at themobilestore. Buy Back Samsung Galaxy S4 I9500, white - The Mobile Store: Buy Online at Lowest Prices in India - Mobile Phones, Tablets, Cell Phones, Accessories, Batteries, Bluetooth, Chargers and more.